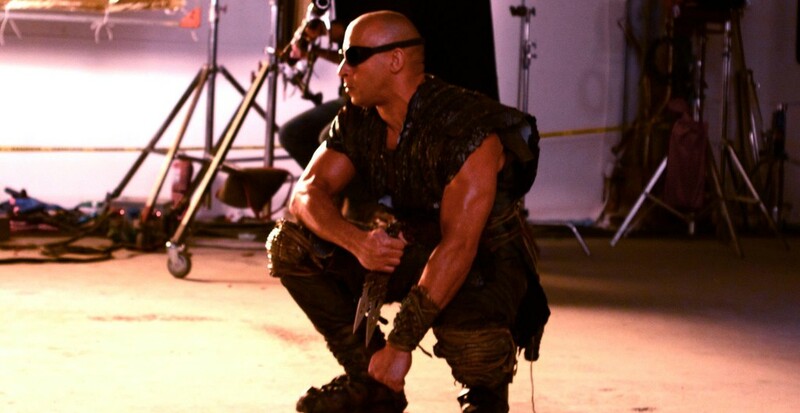 It looks like the third Riddick is really happening, The movie’s star Vin Diesel has updated his Facebook page with a set photo. Expect a steady release of photo’s and news bits over the coming months. The movie also stars Katee Sackhoff and Karl Urban, I am not really sure what the latter is doing in a popcorn sci-flick but at least the inclusion of our favorite Viper pilot has gone down well enough with the fans. Third Riddick movie concept art released!